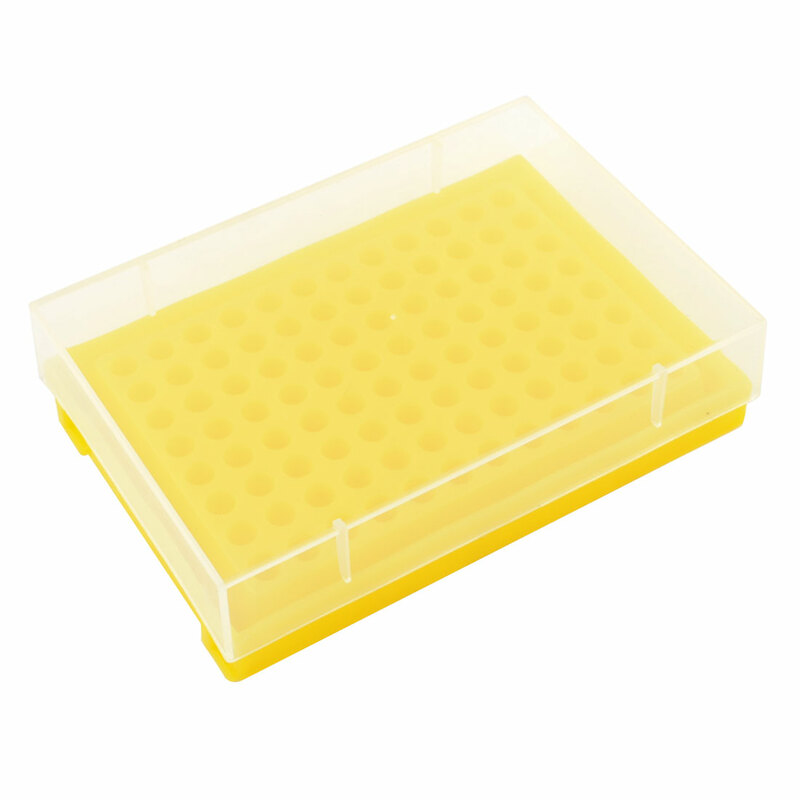 Centrifuge Tube Box widely used to Storage Centrifuge Tube. Help to Organize your Centrifuge Tube. There are three Layers for the rack and it is 6mm Dia holes for the centrifuge tube.